In 2017, alcohol was a factor in many fatalities for pedestrians and between 2008 and 2018, many fatal pedestrian car accidents occurred during nighttime, when visibility is low. Researchers emphasized that the disturbing trend of pedestrian fatalities calls for a multi-pronged solution. Always cross at marked crosswalks or at least at intersections where cars can see you. Never cross when the light is red for pedestrians. Teach children about pedestrian safety early. Do not walk home drunk. You are more at risk of muggings as well as trip and fall and pedestrian injuries. Do not walk when distracted. Texting and walking or having earphones in when walking can keep you distracted and can mean you fail to notice dangers on the road. When walking, put away mobile devices and stay fully alert to your surroundings. Make sure you stay visible to drivers. Walk on sidewalks and wear clothing which has bright colors or reflective strips (if you are walking at night). Make eye contact with drivers to ensure they can see you. Don’t assume right of way. Even when crossing at a crosswalk, make sure traffic comes to a complete stop first. Unfortunately, not all road users are courteous or follow the rules and you will want to ensure no one is running a red light or making an unsafe turn before you proceed. Consider green spaces for your walks. The Homestead and South Florida area has many parks. 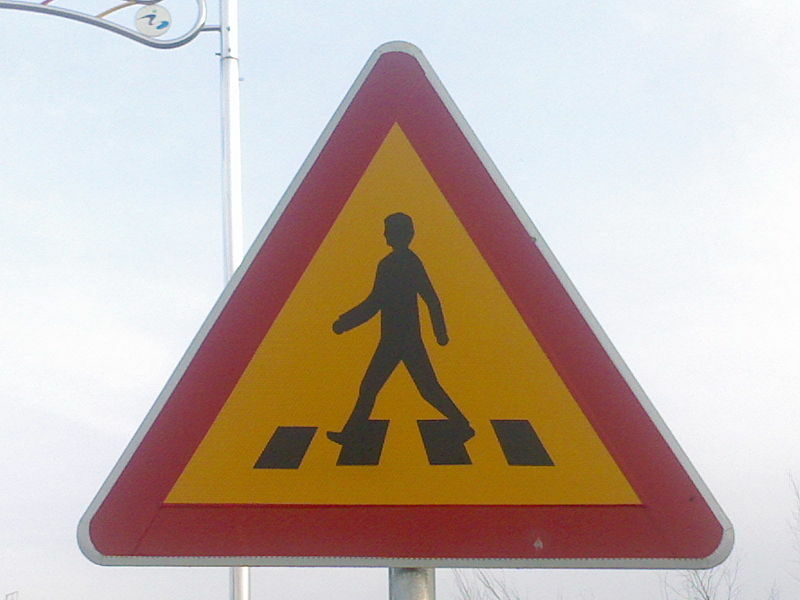 Consider spending part of your walking time in these environments, where you will be away from the fumes of traffic and you will have to cross fewer streets as you work out, potentially reducing your risk of pedestrian injury. Stay alert. Never drive distracted, under the influence or when emotional. When you get behind the wheel, get ready to put your whole focus on the road. Drive defensively. Always think two or three moves ahead and drive defensively, so you are prepared for what happens next. Practice looking at sidewalks as well as other lanes. Be prepared for the unexpected by being aware of your surroundings. Scan the lanes as well as the sidewalks around you as you drive so you are aware of any potential dangers, such as a child playing close to the road. If you have suffered an injury or have lost a loved one in a pedestrian accident, contact Flaxman Law Group at 1-866-352-9626 (1-866-FLAXMAN) to speak to a Homestead pedestrian accident attorney. Your initial consultation is free and comes with no obligation.